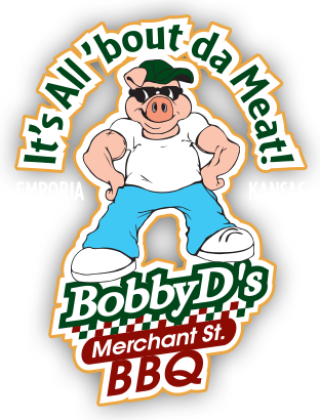 Bobby D's Merchant St BBQ | It's All 'Bout Da Meat! 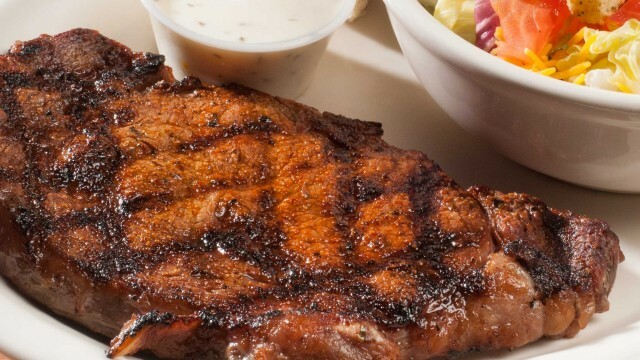 Are you longing for baked beans, coleslaw and a side of cheesy potatoes? 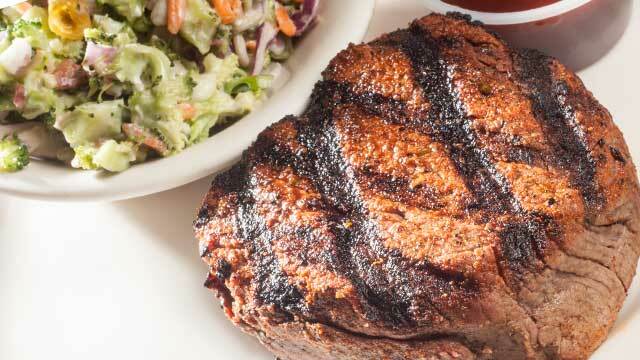 How about a slice of smoked prime rib or perfectly cooked Certified Premium Beef? 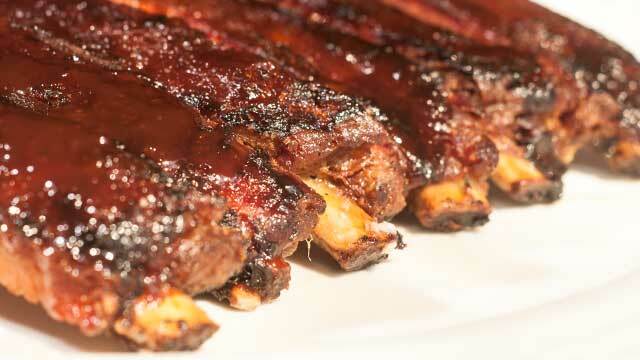 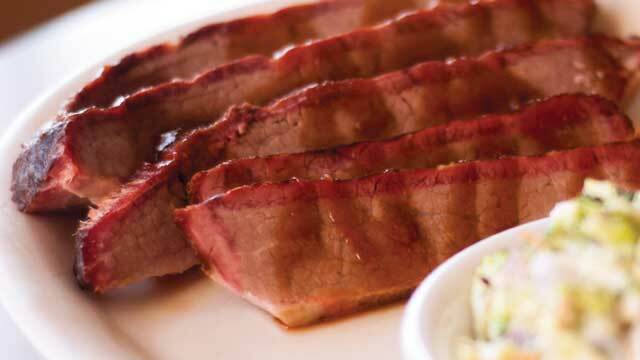 BobbyD’s Merchant Street Barbecue will satisfy any of these cravings.